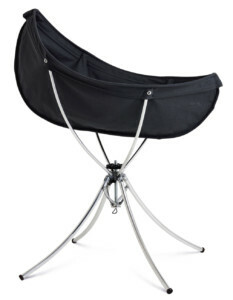 Bassinet – a stylish and cozy daybed that is easy to move around the home. Bouncer – a comfortable bouncer where your child can sit and swing at different heights. 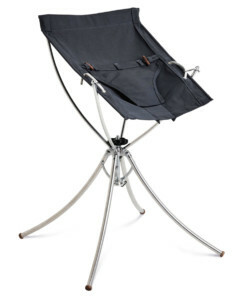 High Chair – a high chair in embracing fabric where your child sits safely and comfortable wherever you are. Vaggaro – modular foldable baby furniture that quickly becomes indispensable for both big and little family members. It provides a sense of security to the baby who can always remain close, and at the same height as the parents. 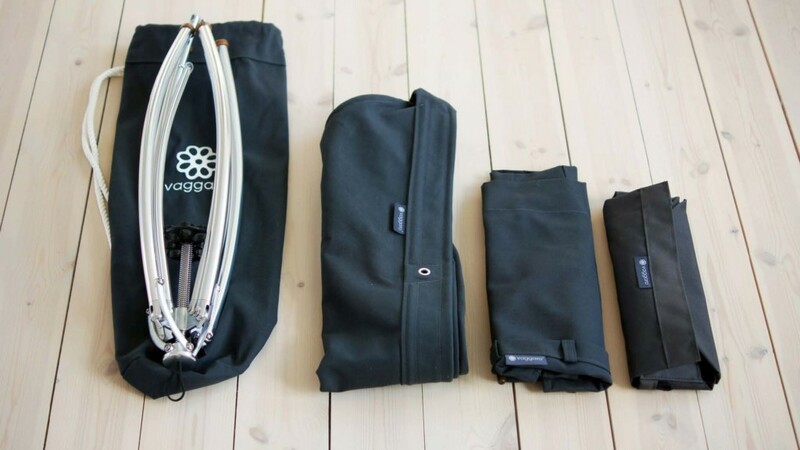 Its low weight of 1.6 kg makes it easy to move around both inside and outside your home. 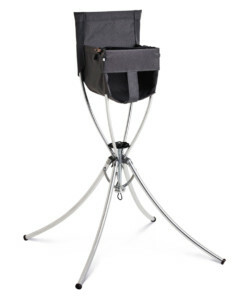 The Vaggaro-line consists of a Cradle, a Bouncer and a High chair – all mounted on the same patented folding frame. The only thing that needs to be replaced as your baby grows are the textile modules. Vaggaro One evolves with your baby. 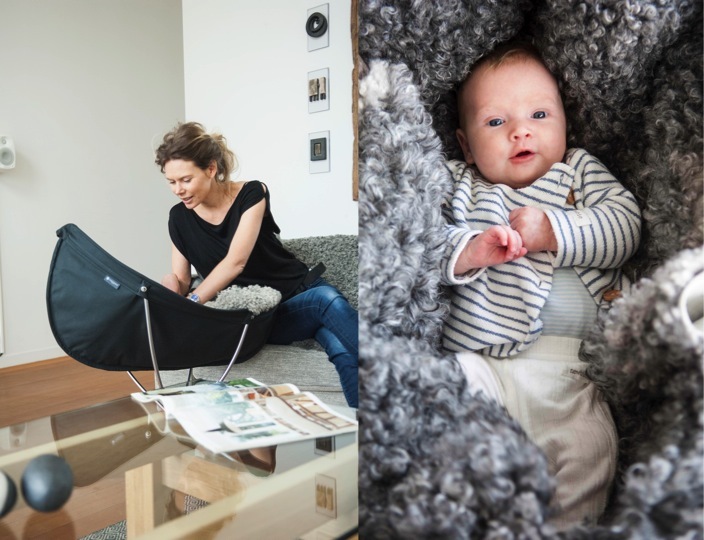 Add textile modules with new functions as your baby grows. Sold separately or as a package. Vaggaro One folds with a simple push of a button. Bring the bassinette with you to your friends or why not the bouncer to the restaurant so that the little one can participate. 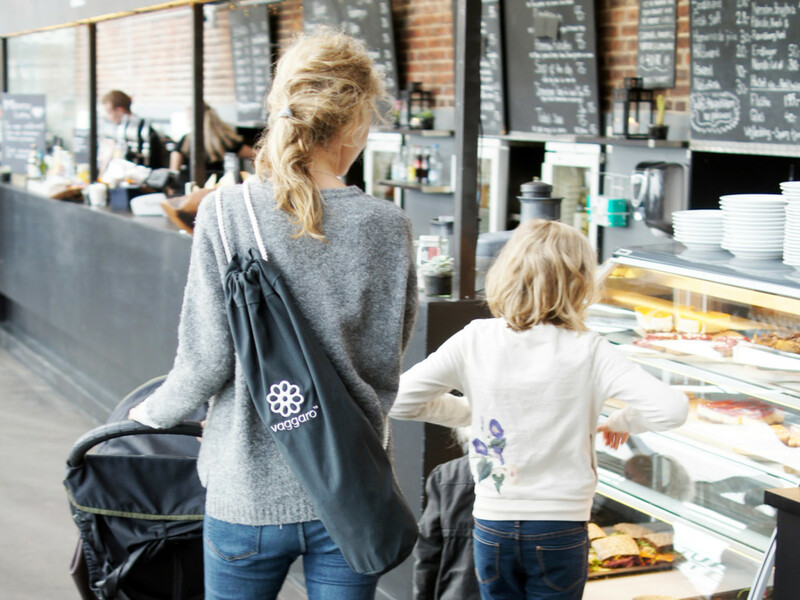 You definitely want to pack the high chair in your hand luggage when you travel. Vaggaro One was invented to make life a little bit easier for all you active family.